Chelsea had a number of players representing their respective countries during the international break. Here we take a look as to how they fared away on international duty. The first international break is out of our way. A large contingent of players from the Chelsea first-team were away representing their nations in the UEFA Nations League and in friendly encounters as well. Here at The Hard Tackle, we take a look at how the Blues’ stars performed for their respective countries over the past couple of weeks. The most expensive goalkeeper in the world, Chelsea’s summer signing was part of the Spain squad that won both of their fixtures in the UEFA Nations League, beating England and Croatia. However, the former Athletic Bilbao man did not feature in either games. 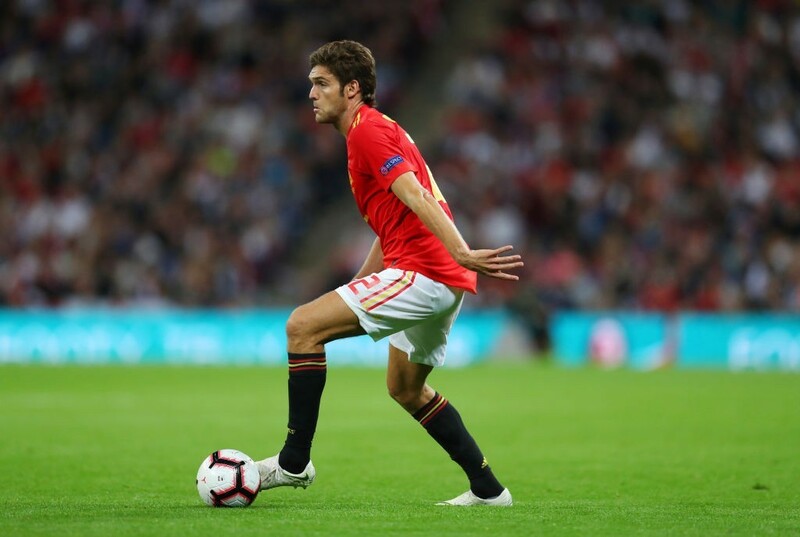 The left-back made his competitive debut for Spain against England, following in the footsteps of his grandfather and father, as La Roja ran out 2-1 winners. Had a fairly solid game, carried the ball well and was defensively reliable against Kieran Trippier. Wasn’t involved in the second game against Croatia. The defensive mainstay for Chelsea, Azpilicueta was hardly involved for Luis Enrique’s men during the international break. Made a brief cameo against Croatia after the game was done and dusted and was his usual reliable self. Returning to the Spain national team setup after having missed out on the World Cup, the Chelsea striker spent his time away watching from the benches, as Enrique preferred to use Rodrigo and Iago Aspas at the top. The German international was played out of position at left-back against France in their UEFA Nations League opener and he did not adjust well to the unfamiliar role – his poor challenge on Benjamin Pavard left a bad taste and could have seen him get sent off. Wasn’t involved in the friendly against Peru. Chelsea’s midfield metronome proved to be Italy’s saviour as they earned a 1-1 draw against Poland, scoring a late penalty. However, he failed to exert the same amount of influence when the Azzurri took on Portugal and were beaten 1-0. The Italy right-back hasn’t had much chance to stake a claim at Chelsea under Maurizio Sarri, but given a chance against Poland, the defender made a case for his involvement for the Blues. Was solid in defence and provided decent support going forward as well. Not involved in the defeat to Portugal. Wasn’t used in the Poland game and featured for less than twenty minutes against Portugal, during which he failed to make much of an impact. Dependable and resilient as always, the 27-year old was the key cog in the engine room for the World Champions as he won the ball back on numerous occasions and started attacks with some crisp passing in the goalless draw against Germany. Resumed where he left off in the victory over Netherlands a few days later. Had a headed effort saved by Manuel Neuer against Germany, while he came close on a couple more occasions but failed to find the back of the net. That changed in the game against Netherlands, however, as he scored a fantastic left-footed strike to finally end his 900-minute goal drought. A key focal point for France. 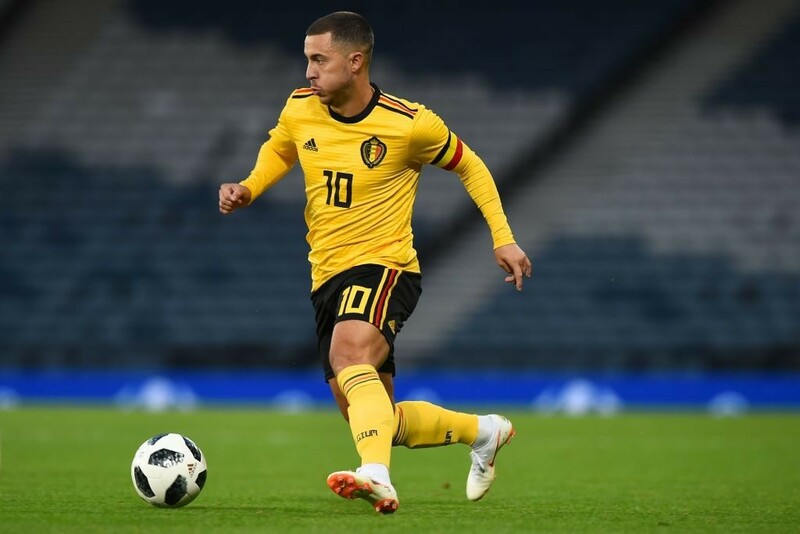 The Chelsea superstar was on song as Belgium hammered Scotland 4-0, scoring one and setting one up for Michy Batshuayi, continuing his impressive form from the World Cup. Next up, the wing wizard was on target again, this time from the penalty spot, as Roberto Martinez’s men beat Iceland 3-0 on Tuesday. 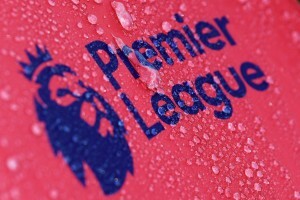 Was a class apart in both the games. The Chelsea midfielder wasn’t involved as England were beaten 2-1 by Spain in their UEFA Nations League opener. Got the nod for the friendly against Switzerland, but failed to make the most of his opportunity. Played a couple of nice passes, but apart from that did little to stake a claim for more involvement at club level. The on-loan midfielder featured for the entirety of the game as Croatia were held to a 1-1 draw against Portugal and was involved in a number of positive moves for the World Cup finalists, including the lead-up to his team’s goal. However, against Spain the Croatian was surprisingly stuck out on the right-wing and he struggled to adapt to the position. The midfielder was at fault for one of La Roja’s six goals on the night in Elche and his passing was completely off the radar as well. 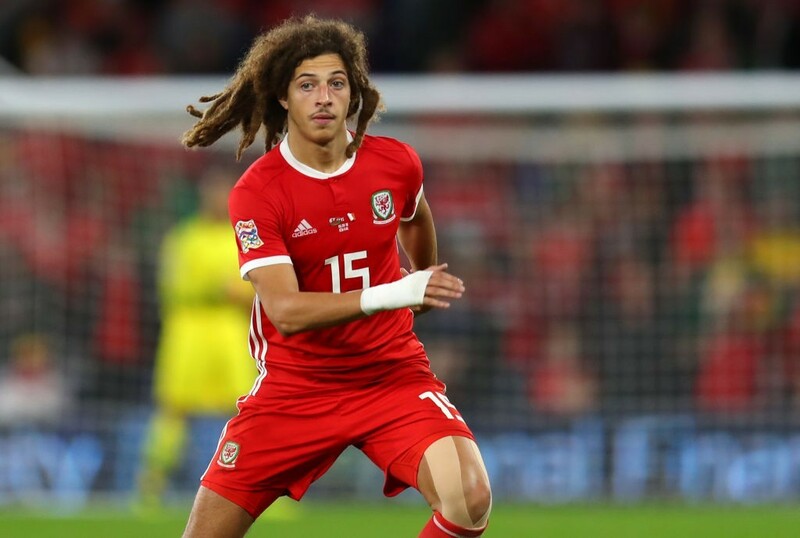 The youngster produced a man-of-the-match display for Wales against Republic of Ireland, as he set up Aaron Ramsey’s first-half goal in Cardiff, after robbing Jonathan Walters and playing in the Arsenal midfielder with a superb pass. He started in the UEFA Nations’ League encounter against Denmark, but gave away a penalty as Wales were beaten 2-0. Nonetheless, a very positive fortnight for the teenage starlet. The Brazilian international featured for just a little over an hour combined across Brazil’s both matches against USA and El Salvador, after having been left out of the starting XI. Coming on from the bench, the Chelsea attacker barely made an impact. The young centre-half wasn’t involved at all in Denmark’s fixtures against Slovakia and Wales.